This is the Natalie Top by Liola Patterns, made up in a navy floral rayon poplin from Blackbird Fabrics. Caroline from Blackbird (I feel like we’re on a first name basis thanks to her Love to Sew Podcast) describes this fabric as similar to a rayon challis, with a slightly heavier weight and smoother hand. In other words, it’s a less slippery, easier to sew, more well-behaved version of rayon challis. Count me in! I bought 2.5 yards of this fabric, but the pattern calls for just over 1.5 yards of 60″ wide fabric. I’m not sure what I was thinking, but I’m not complaining about having enough left over for another project. A bunch of bloggers made this top when the pattern was first released in 2015, which is how I discovered this new-to-me pattern maker. I was pretty borderline about the pattern then. A lot of the tops I saw seemed to be made from stiffer fabrics, making it hang away from the body kind of awkwardly. 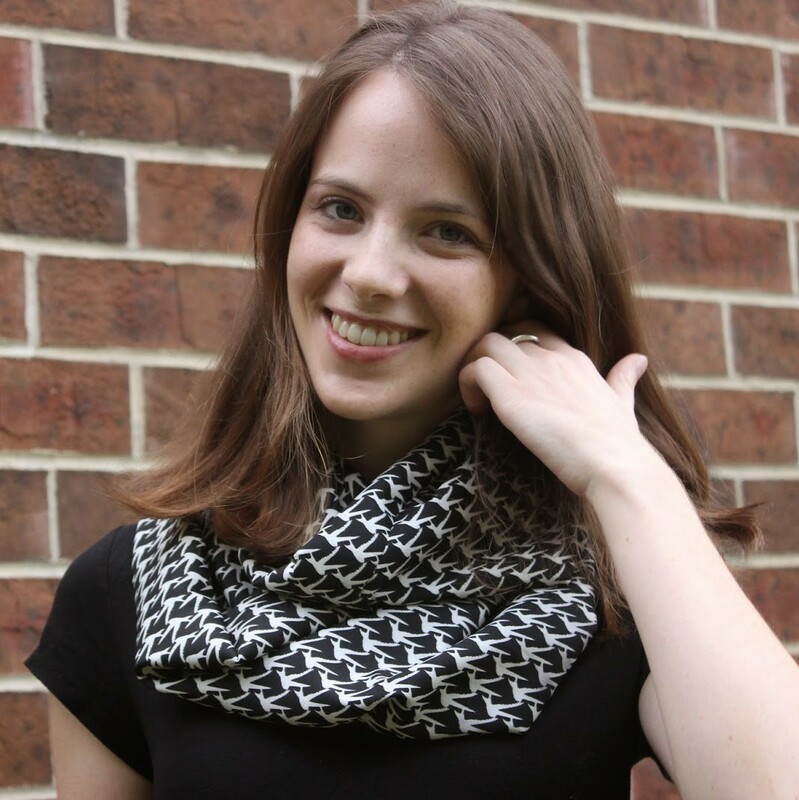 Then, I won two patterns in a giveaway from Indiesew after completing their customer survey. As a researcher myself, I try to always participate in surveys, and it occasionally pays off. I’ve also won a Kindle this way. Anyways, that was the motivation I needed to take a risk on this pattern and I’m glad that I did.